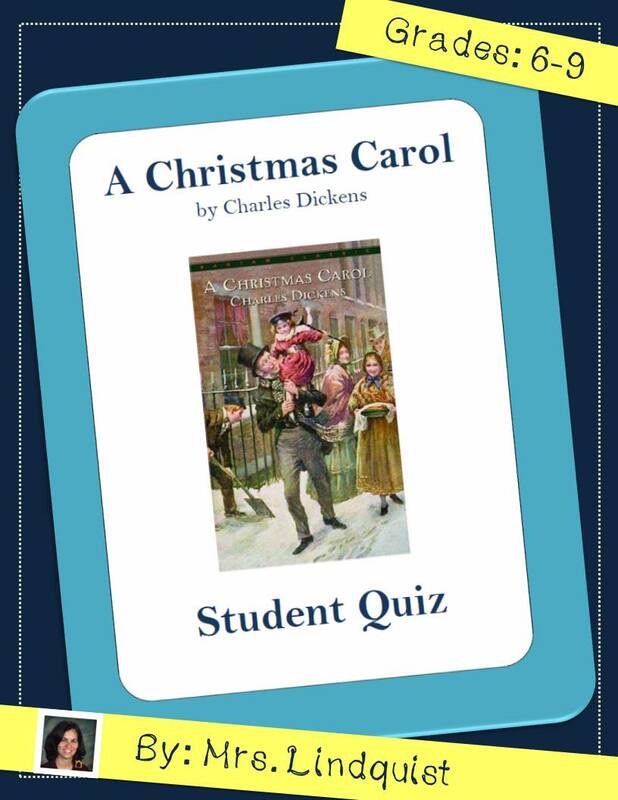 A Christmas Carol by Charles Dickens is a classic novel to read, especially around December. Follow Scrooge's journey with the Spirits as he learns important lessons just in time for Christmas. Then test your student's comprehension with this ready-to-go Quiz!